Survey results from ABI Research suggest HbbTV is having an impact on consumer demand for connected TVs. In Germany and France, where HbbTV has the greatest traction, connected TVs enjoyed healthy support. In France, connected TV penetration was highest amongst the surveyed countries – 22 per cent of respondents who have a home network. 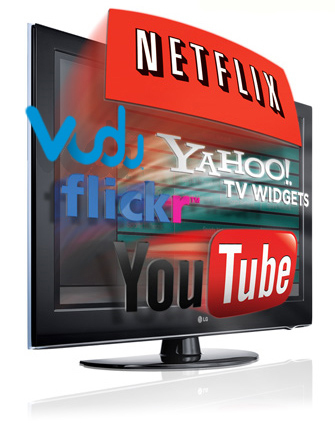 In terms of usage, 41 per cent of French respondents with a TV connected to their home network browse the Internet, which came in second only to viewing online video (54 per cent). While connectivity brings a wealth of new features and opportunities to the CE market, this trend also engenders potential risks. In recent months, some high profile security breaches have brought to light these issues and while consumers have expressed concerns, these reservations do not appear to have had a significant impact on consumer adoption or continued support of connected CE thus far. “The mobile industry – namely applications, interfaces, and interactivity – is a leading indicator of where the connected CE market is moving,” says Jason Blackwell, practice director, digital home.